Purchasing and shared-services cooperatives are composed of businesses that join to improve their performance and competitiveness. Like all cooperatives, purchasing and shared-services cooperatives exist to meet members' needs and allow small businesses to compete with “big box” competitors. Members of these cooperatives can quickly adapt to changing economic conditions while lowering their operating costs by pooling purchasing power for goods and services. Through these cooperatives, businesses and public entities can reduce costs, respond better to competition and improve overall performance. Members receive these economic benefits while maintaining the independence of their business. A cooperative is one way for individual store owners, the backbone of Main Street America, to prosper and effectively meet the challenge of competing with large chain retailers. In offering services, purchasing cooperatives either provide the services directly or contract with another vendor to directly provide services. Products are warehoused by the cooperative or shipped directly from the vendor to the members. The cooperative may take title of goods it purchases and resells or it may act as an agent for its members with sales directly from suppliers to members. However the cooperative chooses to provide its services, the aim is always to provide the best quality at the lowest possible cost. Purchasing and shared-services cooperatives are typically organized as corporations whose members invest capital in the corporation. The members democratically elect a board of directors to make policies for the cooperative. The board hires a manager or chief executive officer to run the business. This executive is responsible for hiring additional staff to handle the day-to-day business operations. While the cooperative is organized to provide services to its members at the lowest possible cost, it must still be a viable business. 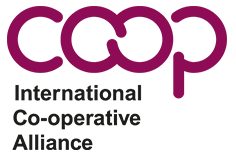 The cooperative's operating budgets are developed so expected income exceeds operating costs. Part of the earnings generated can be retained by the cooperative as ownership capital. The remainder is refunded to members based on their use of the cooperative. These are called patronage refunds or patronage dividends. Cooperative benefits come from initial savings through group purchasing power and from sharing the earnings of the cooperative based on the patronage or use of the co-op. Wholesale clubs may give discounts, but profits and power are not returned to the members. 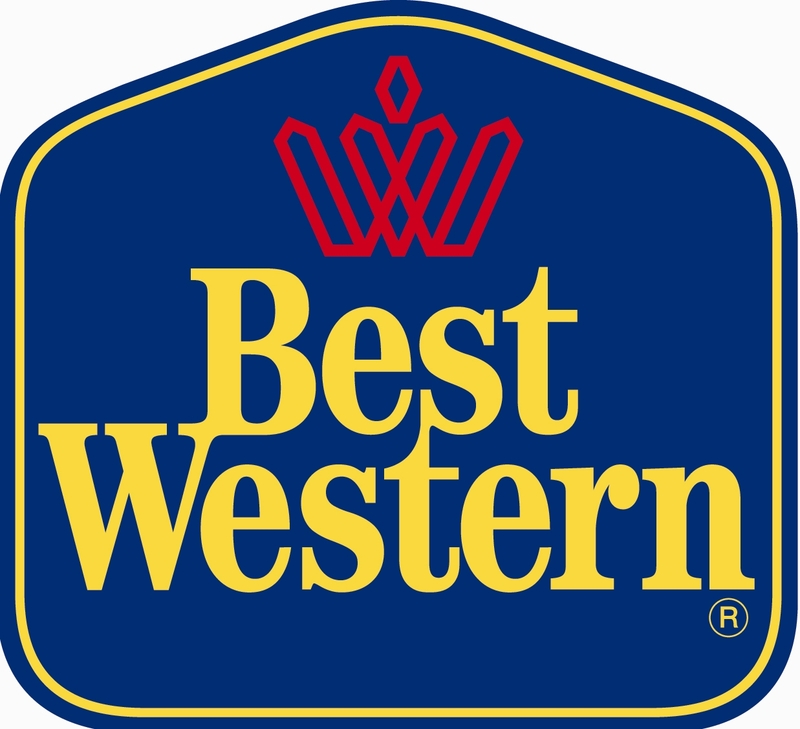 Best Western is the world’s largest hotel chain, owned by the independent operators of more than 4,000 hotels in 80 countries. ACE, True Value and Do it Best are all purchasing co-ops, which collectively are owned by more than 13,000 independent hardware stores. Thanexus is a New Jersey-based cooperative of funeral home operators, which provides its members with human resource, communications and financial services. The Western Area City County Cooperative (WACCO) is made up of nearly three dozen municipalities that have pooled their buying power for everything from road salt to administrative training. BizUnite utilizes the cooperative model to help start-up businesses attain the necessary size and structure to realize purchasing and market power in their respective industries. 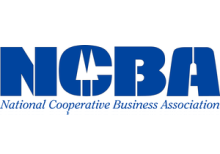 The National Cooperative Business Association (NCBA) provides many services to its member purchasing cooperatives including networking opportunities, education on cooperative organization, referrals for legal and accounting issues, publications, government relations activities and referrals for technical assistance. NCBA also sponsors an annual purchasing cooperatives conference and a quarterly conference call for executives of established purchasing cooperatives.